The On Line Band will perform from 6pm – 9pm. 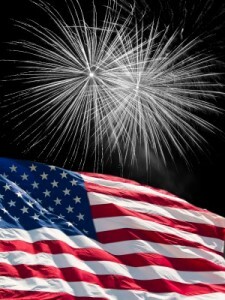 Fireworks at 9pm. Rain date is Friday, July 6th. 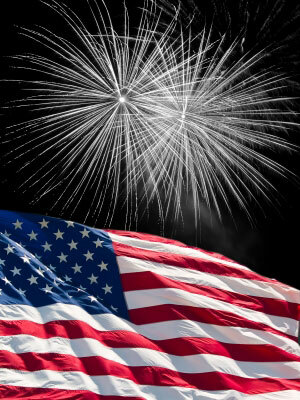 Annually, May 15th is Peace Officers Memorial Day and the week in which that date falls is National Police Week. Tens of thousands of law enforcement officers from around the world (including officers from Smithfield) converge on Washington, DC to participate in a number of planned events which honor those that have paid the ultimate sacrifice. During Police Week, the Smithfield Police Department remembers Sergeant Norman G. Vezina, who gave his life in the line of duty in 1968. Sgt. 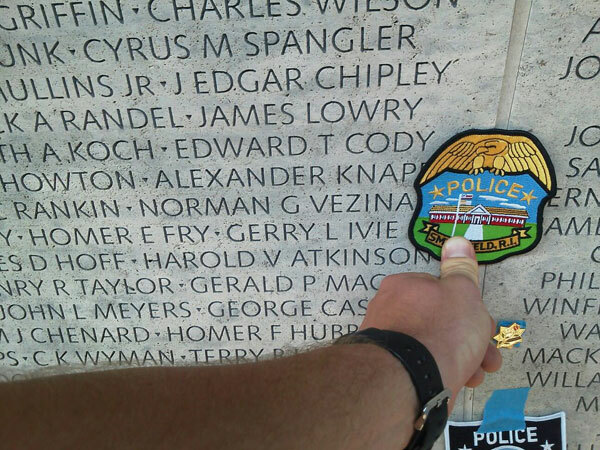 Vezina is memorialized at the National Law Enforcement Officers Memorial in Washington, DC. Read more about Sergeant Norman G Vezina here. Read more about National Police Week here. Glass Half-Full: Raising Happy Kids. A special presentation by: Johanna Corcoran, Familytopia founder. Wednesday, May 16th, 2012 • 7:00-8:30 PM at Smithfield High School • Room 108. 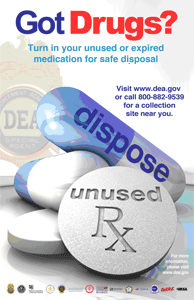 DEA’s Prescription Drug Takeback Day (IV): This April the Police Department will take part in the National Prescription Drug Take Back Day. UPDATE: Thank You to all who participated in this extremely successful event. The 2012 DEA Prescription Drug Takeback Day collected 2,262 lbs of pharmaceuticals in Rhode Island, the most RI has ever collected. The Smithfield Police Department collected 33 lbs of that total. 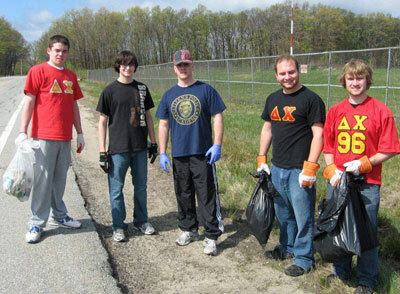 Smithfield Police Chief Richard St.Sauveur (center) and members of Bryant University’s Delta Chi fraternity help out on an Earth Day cleanup on Limerock Road.